After an overwhelming amount of feedback we have finally been able to fix the pawn bug that has been plaguing both online and over the board chess for hundreds of years. Until now the bug has been shamelessly exploited in about 3% of all games played on Lichess. The lead developers have been working night and day trying to find a solution. Only recently they discovered a new type of technology that allowed us to motion track realistic pawn movements. Lichess is proud to be the first chess provider in the world to solve this highly complex bug. We expect others to follow suit. The change in its full glory can be found here: https://github.com/ornicar/scalachess/pull/171. Many thanks to everyone that made us aware of the problem by either contacting us directly or through the forums. Haters will claim it's not a bug but a feature. 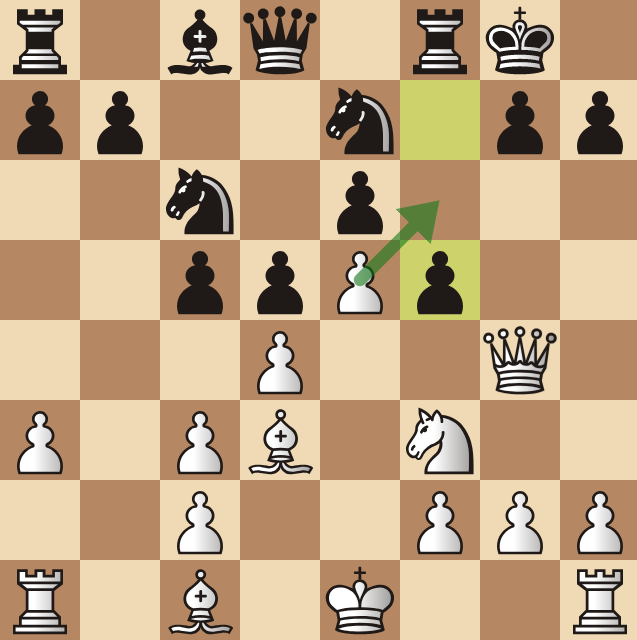 We are currently keeping the bug safely quarantined here: https://lichess.org/learn#/15. We apologize for the inconvenience. Next up on the fix list is a weird bug that in some positions allows the King and Rook to jump over each other.